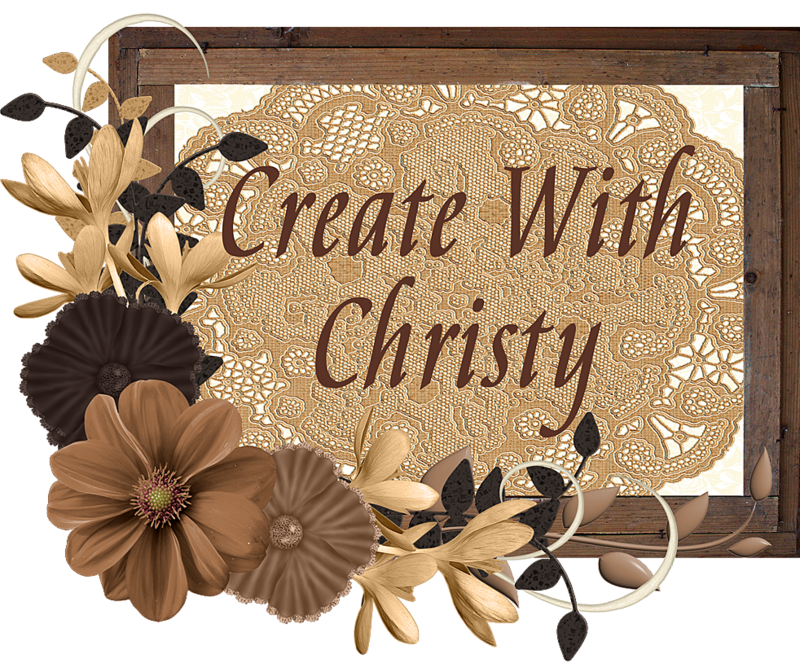 Create With Christy: RemARKably Created Blog Hop - Bundle Up! 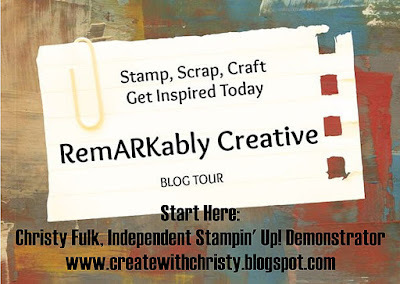 It's time for another RemARKably Creative Blog Hop! You're either starting here, or you came from Betty Bickford's blog. Welcome! We're featuring the wonderful bundles from the Occasions Catalog. I love all of the bundles in this catalog, but I do believe the one I chose to feature is my favorite. The bundle I'm featuring is the Petal Palette Bundle. It includes the Petal Palette Stamp Set and the Petals & More Thinlits Dies. When you purchase these items together as a bundle, you save 10%! I also used two items that coordinate very well with this bundle. The rectangle Powder Pink/Whisper White piece behind the main image is a 3" x 4" card from the Petal Passion Memories & More Card Pack. I also used the beautiful Whisper White 1/4" Organza Ribbon. I really love the width of this ribbon. It's so easy to work with, and looks so beautiful on a card. I think the width makes a perfect-sized bow for a card...not too wide and not too narrow. 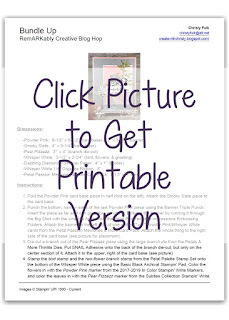 You can even change the color of it by coloring it with Stampin' Blends! You can see a card where I colored the ribbon by CLICKING HERE (the card is near the end of the post). 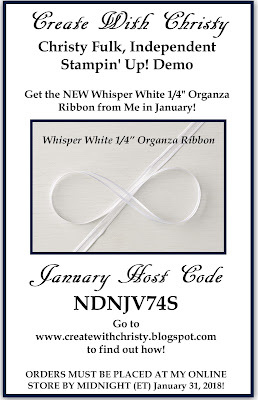 This ribbon is my thank you gift to those that place a qualifying order this month, using this month's code, at my online store in January. Whisper White 1/4" Organza Ribbon: 8"
Fold the Powder Pink card base piece in half (fold on the left). Attach the Smoky Slate piece to the card base. Punch the bottom, narrow edge of the last Powder Pink piece using the Banner Triple Punch. Insert the piece as far as it can go before punching. Emboss the banner by running it through the Big Shot with the vine-like folder from the Petal Pair Textured Impressions Embossing Folders. 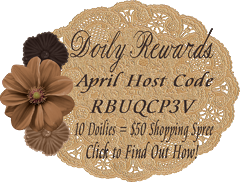 Attach the banner to the left side of one of the 3" x 4" Powder Pink/Whisper White cards from the Petal Passion Memories & More Card Pack. Attach the whole thing to the right side of the card base (see picture for placement). Stamp the bird stamp and the two-flower branch stamp from the Petal Palette Stamp Set onto the bottom of the Whisper White piece using the Basic Black Archival Stampin' Pad. 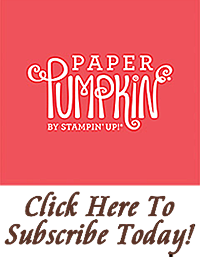 Color the flowers in with the Powder Pink marker from the 2017-2019 In Color Stampin' Write Markers, and color the leaves in with the Pear Pizzazz marker from the Subtles Collection Stampin' Write Markers. Die-cut the bird and flowers out with their coordinating dies. Stamp the "Congratulations" stamp onto the top part of the piece using the Basic Black ink pad. Die-cut the greeting out with the long, label die. Die-cut a border out of the Dazzling Diamonds Glimmer Paper using the ornate border die. Put SNAIL Adhesive onto the back of the border die-cut, but only along the top-half of it. Attach it across the piece, just above the end of the embossed banner. 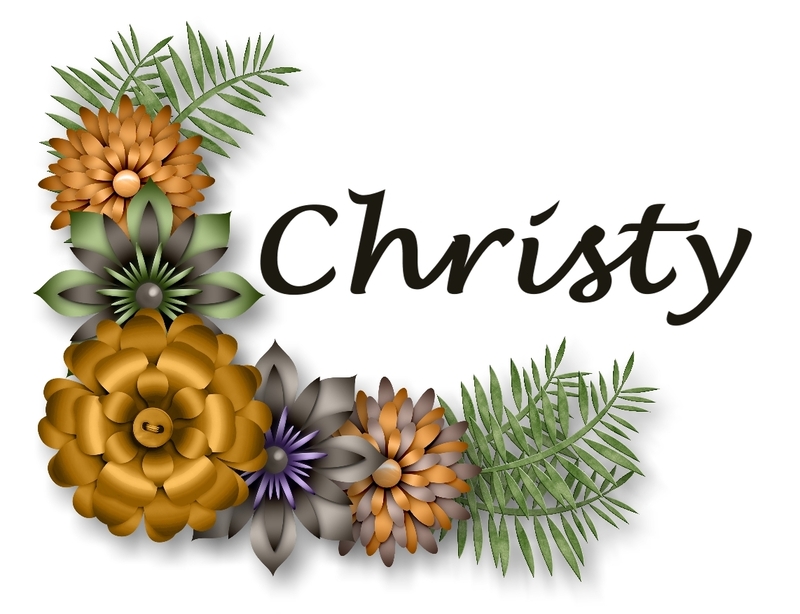 Attach the greeting label across the top, right of the border using Stampin' Dimensionals. Attach the bird and the flowers above the label. The bottom stem of the flowers should be tucked under the bird. Tie the Whisper White 1/4" Organza Ribbon into a bow. Trim the ribbon ends at an angle, and attach it under the bottom, left of the greeting label, using a half-Stampin' Dimensional. I cut off one of the "half" dimensionals along the outer border of a Stampin' Dimensionals sheet. 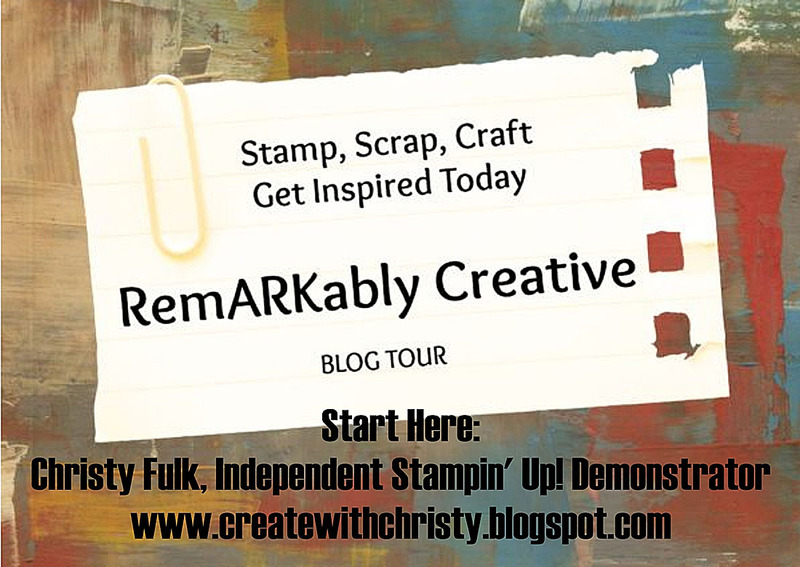 Now it's time to check out the other projects in the blog hop. 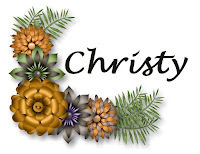 The next is Ginny Harrell's blog.